Burden of Proof.ca welcomes you to the Brampton Lawyers. The Brampton Lawyers and Law Firms found on this site are professional and licensed lawyers from Brampton, Canada. These Brampton Lawyers deal with Criminal, Family and Civil cases, anywhere from Divorce and Accidents to Murder and Wrongful Dismissal. 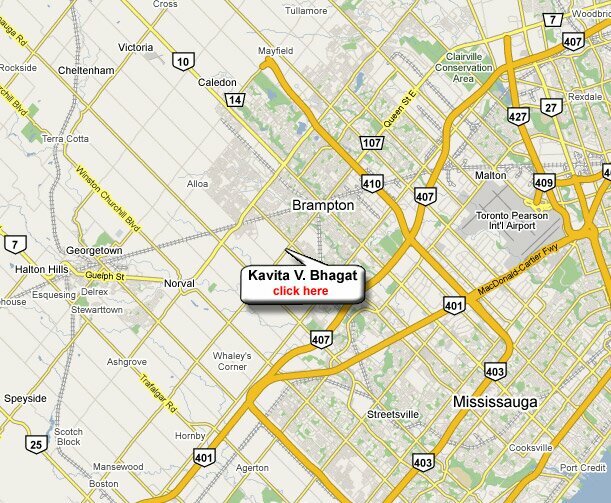 The Brampton Lawyer Directory is the best spot on the web to find brampton lawyers in your area. Click into any province or territory to find your location. And we are always adding lawyers to our site to better serve your needs. So enjoy your visit at Brampton Lawyer Directory.